In 2002 an object orbiting inside the solar system, now known as Sedna, was uncovered (see Physics Today, June 2004, page 23). 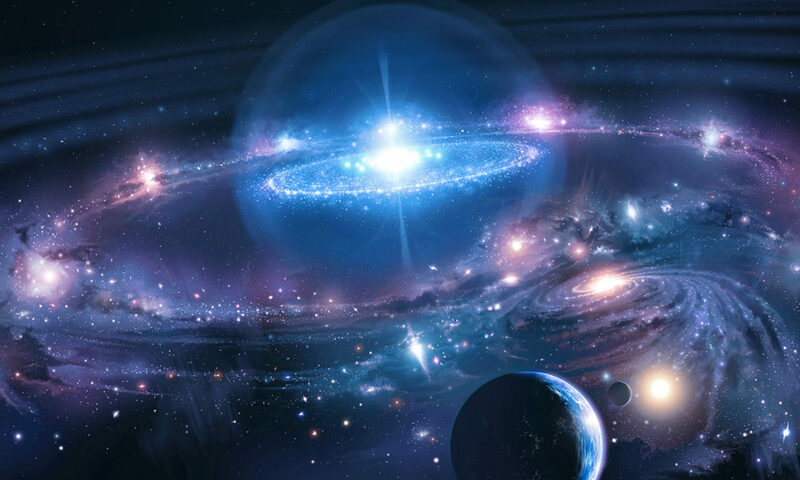 It has a hugely elongated orbit that takes 10 000 Earth years to complete. Current mapping of all system solar objects/planets/moons could not explained its trajectory. It has been suggested that Sedna’s orbit was likely modified by a passing star early in the history of the solar system. 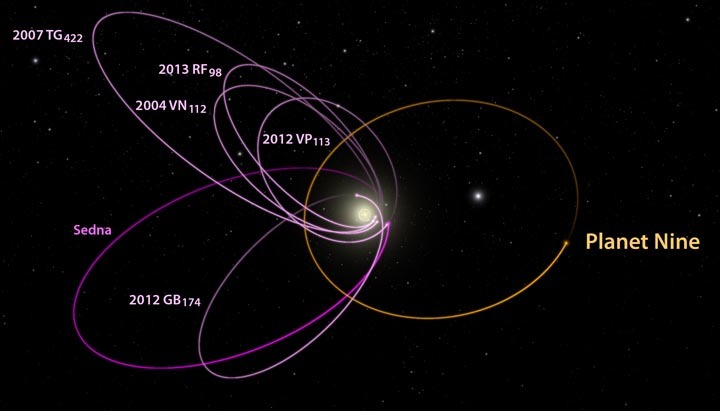 The Planet Nine hypothesis was born. (See Physics Today, April 2016, page 23.) If the observations are trustworthy, it appears that Planet Nine – ten time as massive as the Earth – is probably real. Scientists are confident that within a few years an astronomer somewhere will find a faint, slow-moving point of light in the night sky and triumphantly announce the discovery of another new planet in our solar system.